Small is beautiful. And when it comes to small hotels the Northern Division has some of the best. 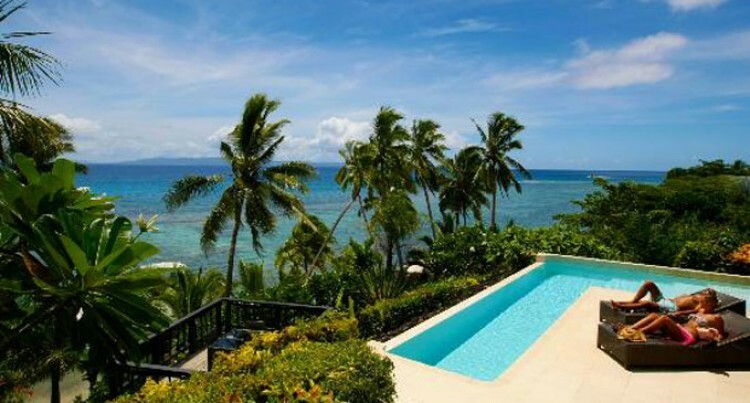 Five of the Fiji Top 10 in the 2015 TripAdvisor Top 10 Small Hotels in Fiji are from the North. Topping the list is Coconut Grove Beachfront Cottages on Taveuni followed by Taveuni Palm Resort. TripAdvisor calls itself the world’s largest travel site, enabling travelers to plan a trip. TripAdvisor says it offers trusted advice from real travelers and a wide variety of travel choices and planning features. Stunning hotel at the beach front with its private beach front retreat and swimming pool. Romantic gateway, honeymoons and weddings. The newest addition in the impressive Yasawa Islands chain. Qamea is known as a resort for a romantic and authentic Fiji holiday. Beachfront grand bures and Island Spa by the beach. Defined by some as the ‘Perfect Romantic Destination’ located in Savusavu.